Engaging young people with the world of research can be a worthwhile and enjoyable experience for everyone involved. As an expert in your field, you can bring a subject to life and inspire a new generation. Engaging young people in real life research can also better equip them to cope in a world where research-based issues can be controversial and important. You can benefit too, with the opportunity to develop and put into practice your skills, build confidence and widen your research horizons. 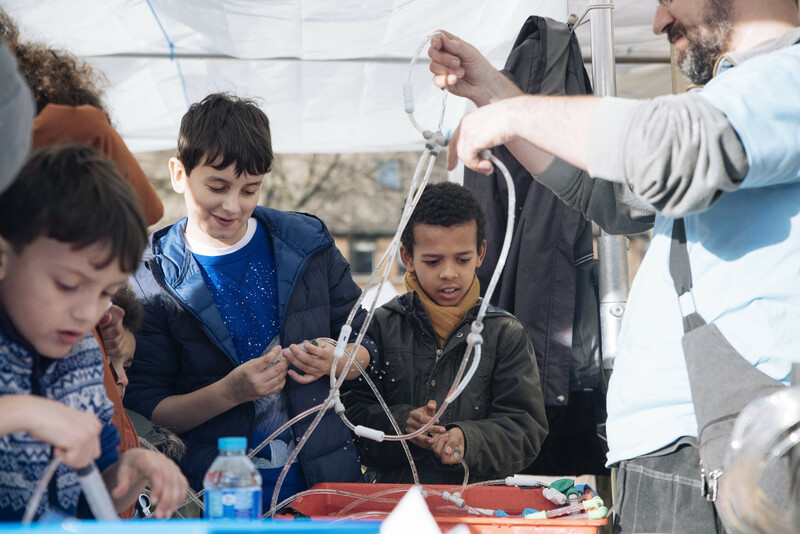 There are lots of different activities you can run with schools, from helping with practical projects and experiments or running a workshop, to mentoring pupils and working with teachers to help develop their knowledge of contemporary research. Working with young people can be fun and rewarding, and can instil you with a sense of pride and achievement. You can develop transferable skills and build your confidence in delivering engagement projects and working with new audiences. 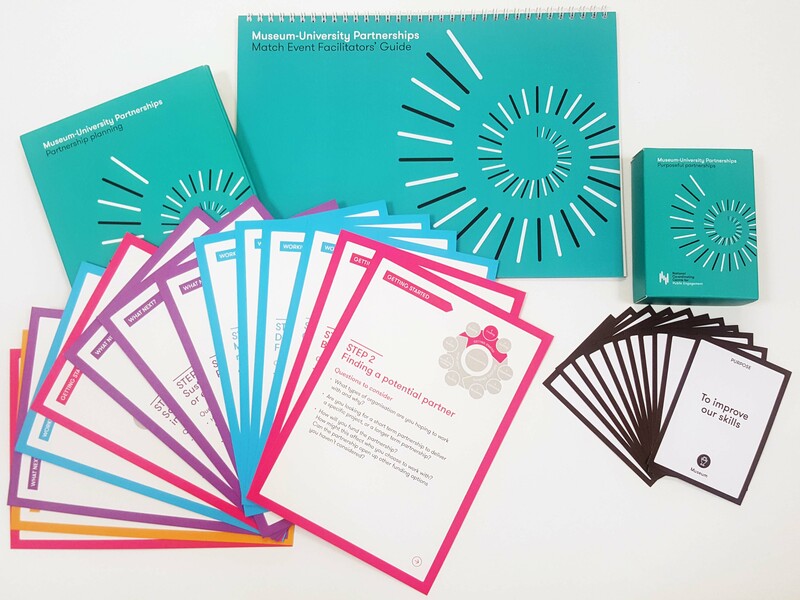 In addition to these benefits, it is a relatively ‘low hanging fruit’ for your first forays into public engagement, since schools provide a ready-made audience and the curriculum provides a framework to help you narrow down your subject area. You can also explore the lessons learned and resources created from our Schools-University Partnership Initiative. Supporting universities and schools to bring cutting-edge research to the classroom (2013 - 2017). Rich resources created by School-University Partnerships Initiative (SUPI) projects. This booklet distils the key lessons from the School University Partnership Initiative (SUPI) and we hope it will enable universities and schools to initiate, enhance and develop their approach to long-term school-university partnerships.